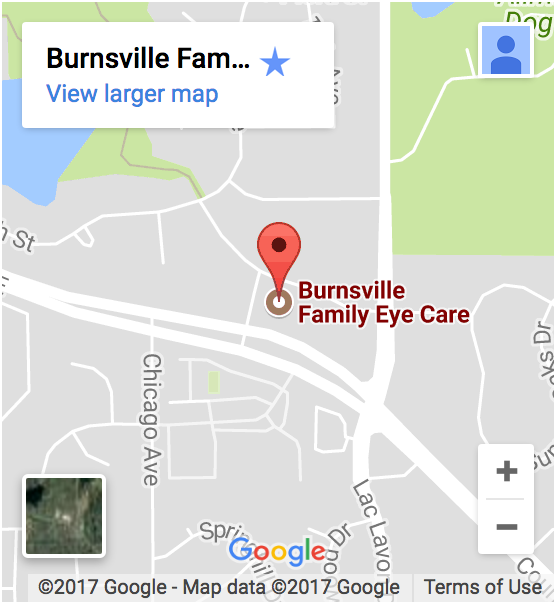 No matter what your eye condition is Burnsville Family Eye Care can help you to view the world, there are now prescription lenses that meet your unique lifestyle and vision correction needs. Eyeglass lenses that change as the light changes, from clear indoors to dark outdoors. Bifocal lenses that provide multiple fields of vision. High-index lenses that are thinner and lighter than ever before. And progressive lenses that eliminate the traditional lines of multi-focal lenses. The point is, while eyeglass lenses are prescribed to correct all kinds of vision problems, prescription lenses have come a long way—offering you the opportunity to truly customize your eyeglasses and make a statement about how you choose to look at the world. 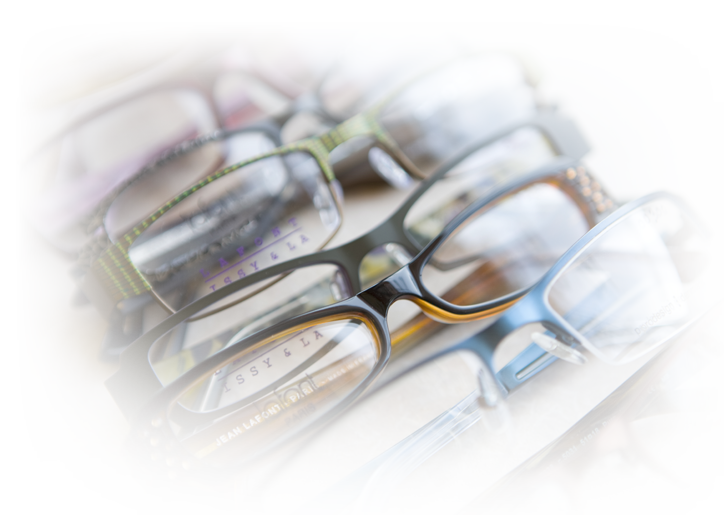 Check out our eyeglasses guide for more information.